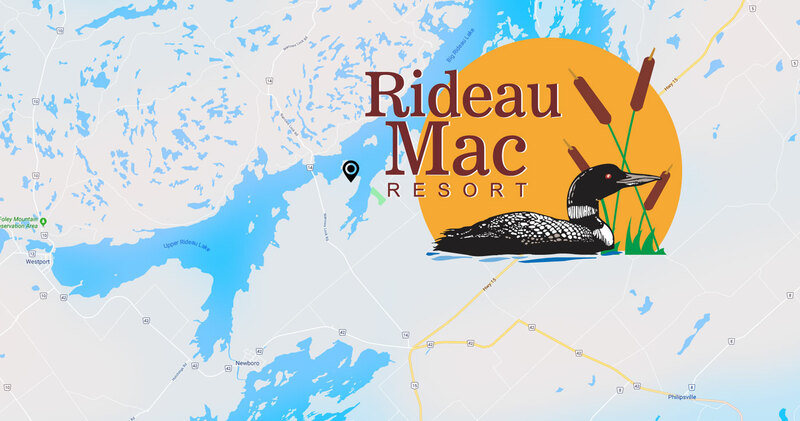 Rideau Mac Resort is an association of campers, fishermen, and nature lovers who manage this 75 acre haven on the shores of the Big Rideau Lake. This facility is a Membership “Owned” and Operated Campground. The Association is managed by an elected Board of Directors, two staff members and many volunteers. The property consists of 91 large seasonal trailer sites along with a Lodge containing 8 comfortable self contained living units. Living area is furnished with sofa, chair, lighting and coffee table. Dining area is furnished with table and chairs. Kitchens come with stove, fridge, microwave, coffee-maker, dishes, and utensils. Take Hwy 15 to Crosby, turn N on Hwy 42, then an immediate R on Narrows Lock Rd (County Rd 14). 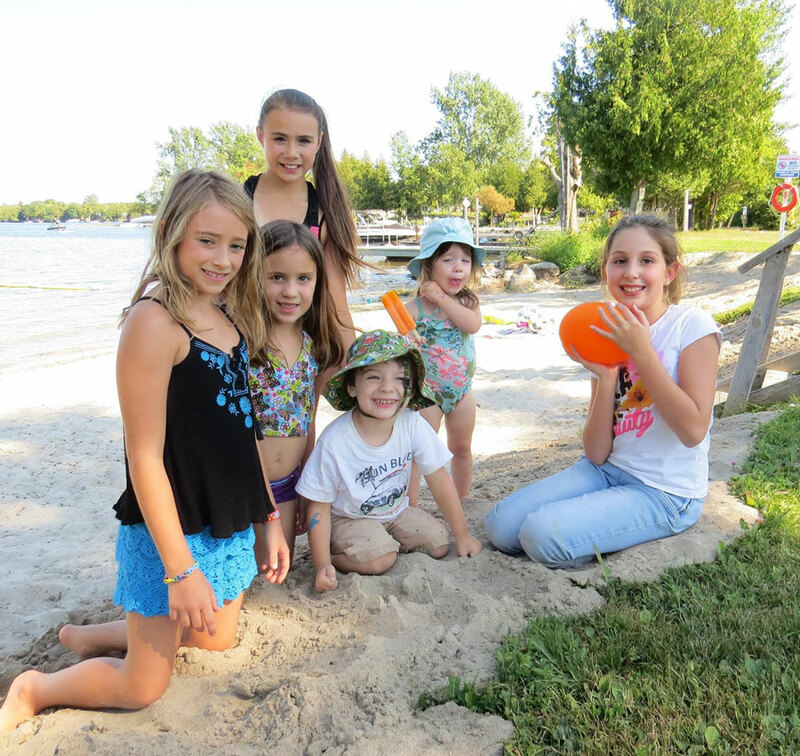 Travel approximately 5 km (3 miles) to McNamee Lane and turn R to Rideau Mac Resort.